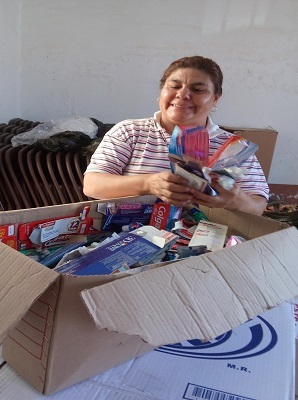 With TerraCycle’s help, TerraCycle Mexico has managed to collect over 700,000 recyclable dental care products. 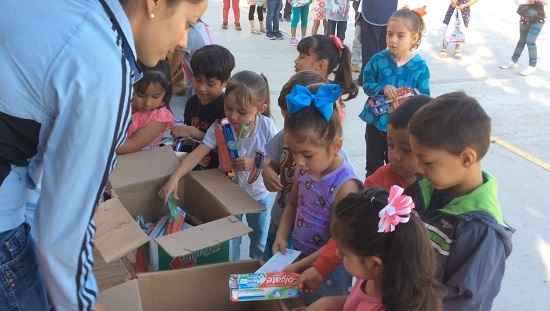 MONTERREY, Nuevo León — Colgate’s dental care recycling program has successfully collected over 700,000 products, including toothbrushes, toothpaste tubes and their packages. 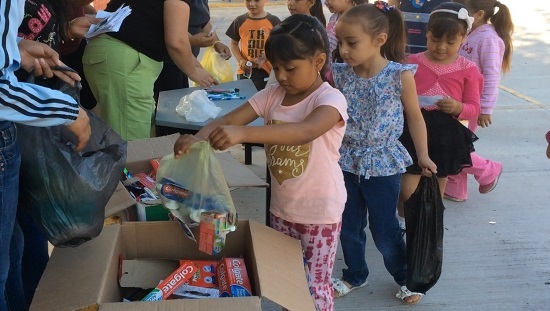 This program not only seeks to benefit the environment, it has also donated $168,327.75 Mexican pesos, which have been destined to various social causes. 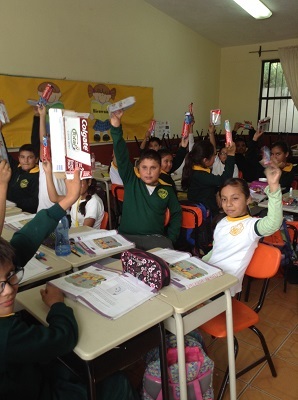 Among the associations benefiting from this and many other TerraCycle programs are the APANICAL foundation (Association of Parents of Children with Cancer and Leukemia), middle school Juan Escamilla, located in Monterrey, Mexico; and the School of Francisco I. Madero in Mezquitic, Jalisco. 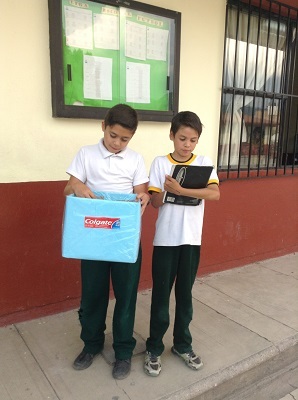 TerraCycle Mexico is currently in charge of various programs focused on the collection of soap, bread, cookies, chips and cake packages. 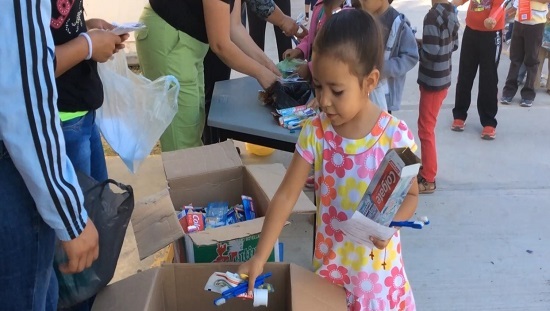 Colgate’s dental care recycling program accepts any brand of dental care and the shipping of the wrappers and packages is free of charge. TerraCycle was founded by Tom Szaky in 2001. A student of Princeton University at the time, his mission was to eliminate the idea of trash. 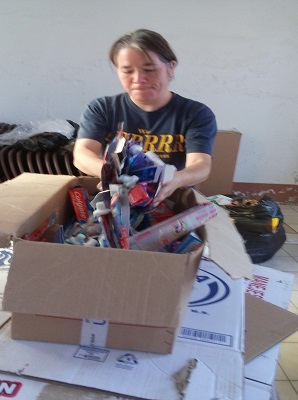 Since its beginnings, TerraCycle has grown to be the world leader in the recollection and recycling of waste that is hard to recycle and it operates in more than 20 countries, affecting over 50 million people and recycling billions of products through various innovative platforms. TerraCycle has won more than 200 awards for its social entrepreneurship and it offers national recycling programs funded by brands, manufacturers and stores across the globe, helping to collect and recycle products that were considered impossible to recycle in the past.